Hugh Laurie-the Goodwood Revival 2001. 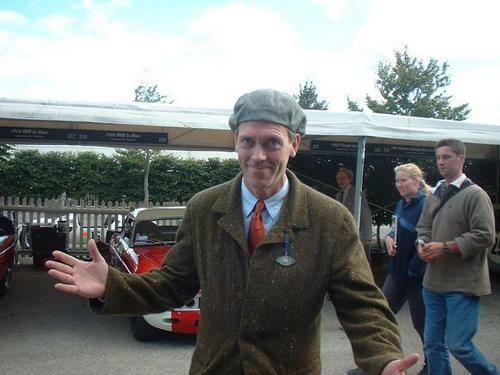 Hugh Laurie-the Goodwood Revival 2001. Wallpaper and background images in the Hugh Laurie club tagged: hugh laurie actor hugh laurie 2001 various. This Hugh Laurie photo contains business suit. There might also be street, city scene, and urban setting. What was the Goodwood Revival?